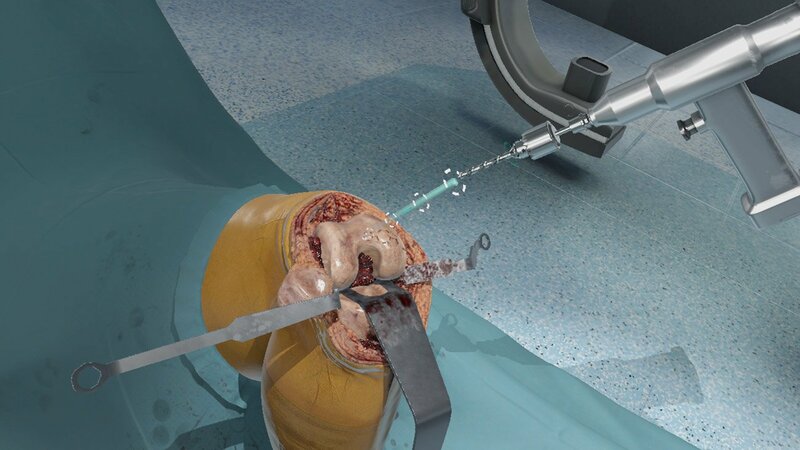 LONDON – October 22nd, 2018 – FundamentalVR, pioneers of immersive training technology for the medical community, is thrilled to announce it has won the prestigious Auggie Award for Most Impactful Breakthrough for its first-of-its-kind SaaS software platform Fundamental Surgery. The groundbreaking platform combines virtual reality (VR) with cutting-edge haptics (the sense of touch) to create a low-cost and scalable flight simulator experience for trainee and qualified surgeons. 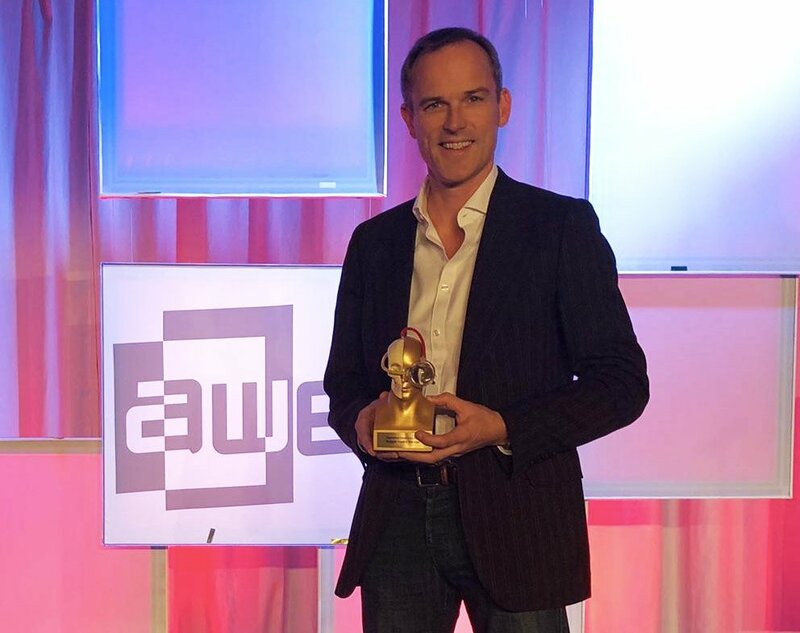 The Auggie Awards are held at the Augmented World Expo (AWE) and presented by VR First, IEEE and AWE. They recognize excellence in the use of immersive technology in a variety of industries and use cases. Launched in the U.S. in August 2018, Fundamental Surgery won its prestigious category for its work to innovate the way surgeons are trained, which has remained largely unchanged for the past 150 years – with classroom-based theory, operating room observation and theatre-style viewing of cadaver-based teaching still being the main sources of training for surgeons. The lack of proper training options for surgeons has ultimately led to 5 billion people being denied access to safe surgery. Fundamental Surgery’s current training packages are focused on the orthopedic surgical disciplines with procedures including Spinal Pedicle Screw, Total Hip Arthroplasty (Posterior) and Total Knee Arthroplasty. Further orthopedic procedures will be added during Q4 2018 with other disciplines, including general surgery and cardiovascular, slated for 2019. Fundamental Surgery licenses are now available in the U.S. with introductory prices starting at just $735 a month. For more information, please visit: www.fundamentalsurgery.com.